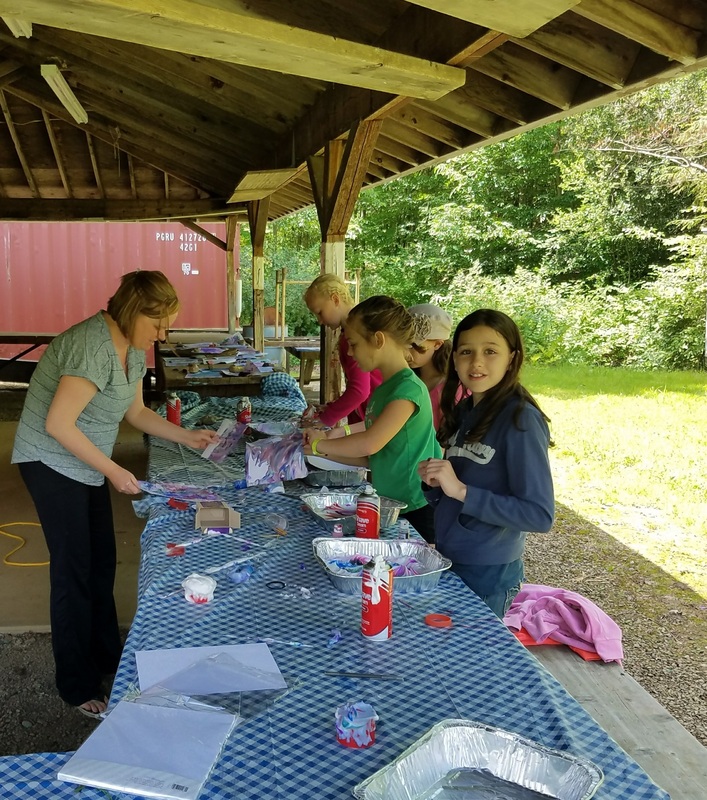 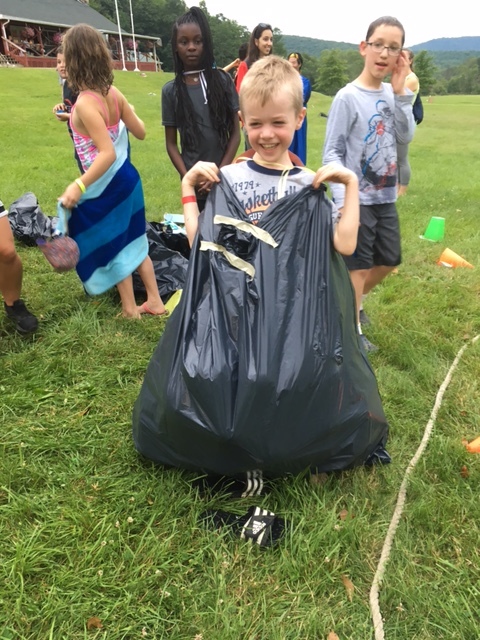 Ninety-three campers from 12 branches and the island of Barbados didn’t let a little cold and rain get in the way of their fun at this year’s Buffalo Camp. 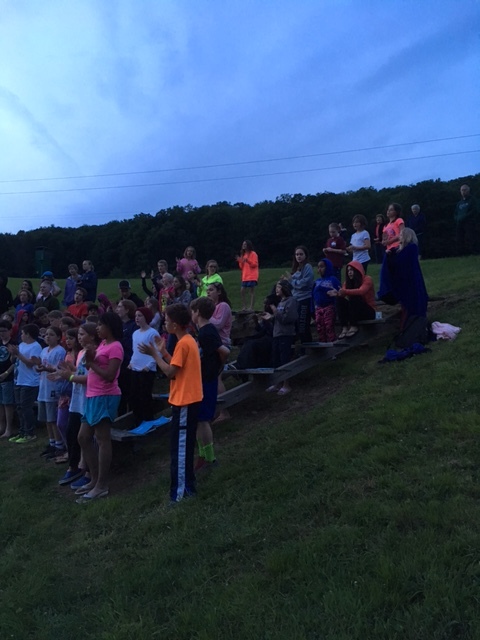 (Singing the camp theme song, “Soul on Fire,” must’ve kept them warm!) 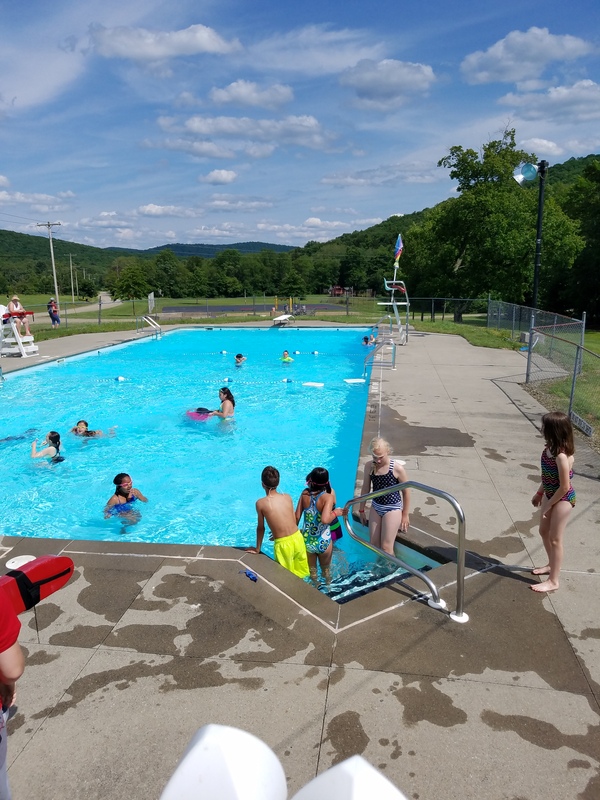 The campers enjoyed swimming, tower-climbing, zip-lining, a ropes course, riflery, boating, fishing, soccer, crafts and archery. 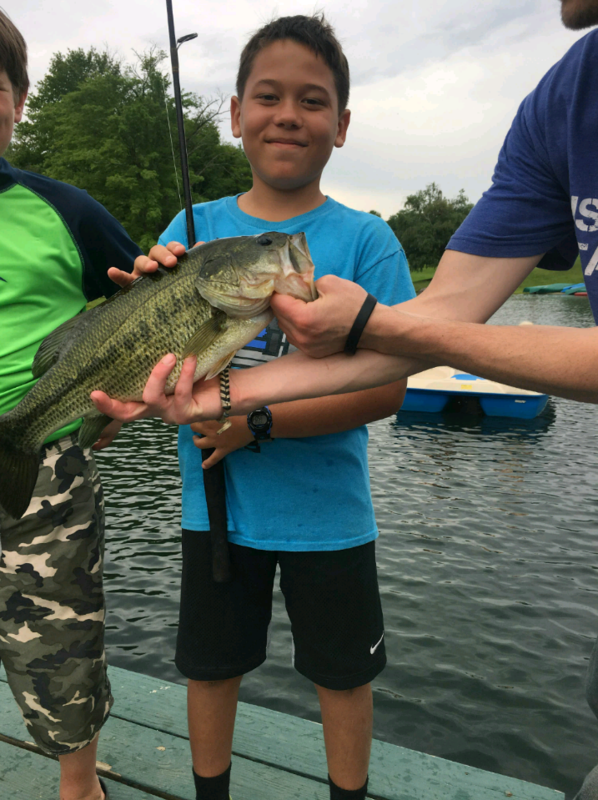 Seven children came from Our Lady of Black Rock, a Catholic school located in the neighborhood where the branch has an outreach. 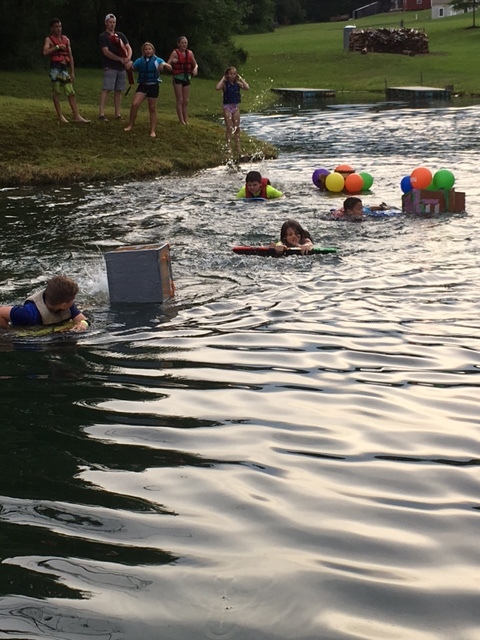 Some friends of the school helped pay for their camp fees. 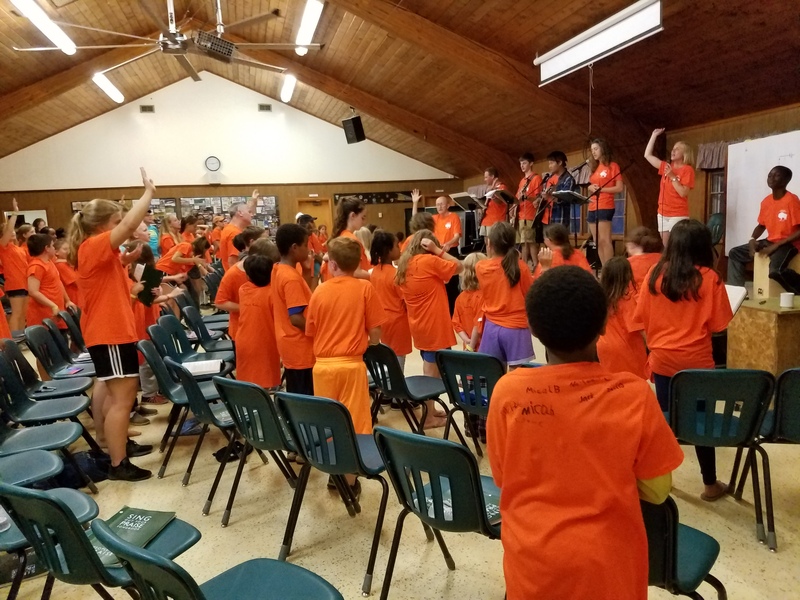 The children from Black Rock had so much fun they all made sure to show up, families in tow, at the following week’s Black Rock prayer meeting, wearing their camp t-shirts and singing camp songs, for a special reunion sponsored by the branch.